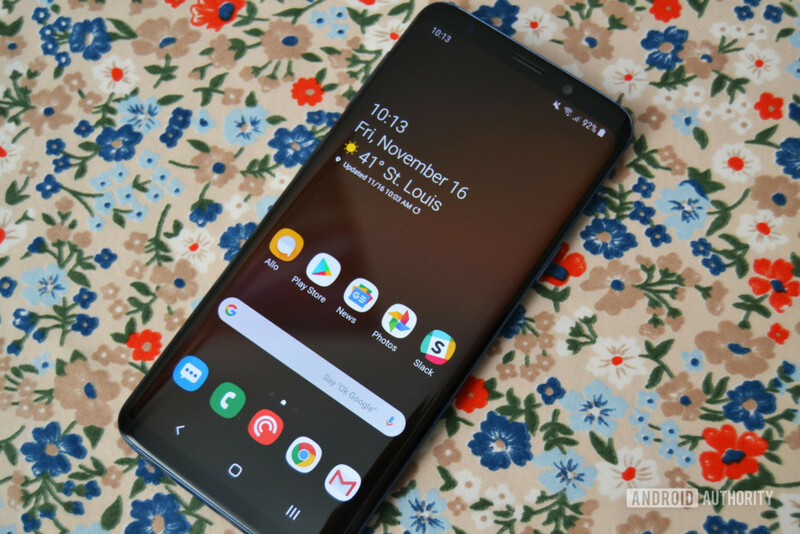 So it is no longer news that Samsung has started rolling out One UI Android 9.0 Pie Beta Update for both the Samsung Galaxy S8 and the S8+. But what is news is that this update, as at the time of writing this article, is only available to the Samsung Galaxy S8 and S8+ users, who resides in India. So because we know that a lot of people are quite impatient to get their hands on this latest update, today we'll be showing you how to update your Samsung Galaxy S8 and S8+ smart phones to Android 9.0 Pie with One UI, if it hasn't officially started rolling out in your region.. So enjoy. Make sure your phone is currently running on the latest software build version of android Oreo, which in this case here is the "G950FXXU4CRL3". To confirm this number on your device, go to your phone's settings menu and go to "About Phone", Click or tap on "Software Information", now scroll or swipe all the way down to "Build Number", check if the number ends with "CRL3", and if it does, well then you're good to go. But if for any reason it doesn't, then it'd be best if you first update your phone to it, and you can do so quickly, by downloading the update file from the link below. Okay, so now that you've successfully updated your phone to the latest build of android Oreo, then i guess we are set, ready and good to download and install One UI on our Samsung Galaxy S8 and S8+ smart phones. And below are the steps to do so. Download the One UI Android 9.0 Pie update zip file from this link, and make sure it is saved to your Micro-SD card. After downloading, switch off your phone and boot it to recovery mode, you can do so by holding the "Volume Up + Bixby + Power button". Now go down to the option labeled as "Apply update from SD Card" and select it using your power button as mentioned above. And the phone will automatically start the installation process of the new Pie update. This process will take a pretty long time, so make sure your battery is well charged or it is currently plugged to a reliable power source. Allow the phone to do it's thing without touching or pressing any buttons, and when it is done, it will automatically boot and turn itself on, and hooray you are currently flying in the new Samsung's One UI which is based on the latest android 9.0 pie update. Okay guys, so that's everything about it, let us know in the comments section below if the steps worked for you or it didn't, and as well let us know if you encountered any issues while on the process. Subscribe to our newsletter for free and keep sharing this post, and I'll see you on the next one.